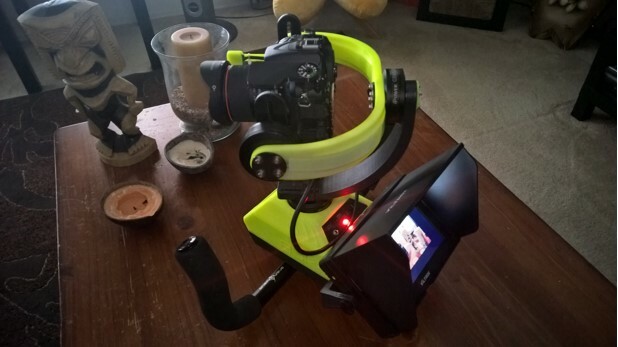 Steady Shot Bot Launches Kickstarter : A Hyper lapse + Steadicam all-in-one? August 5, 2015 /Photography News/ Great photography requires a combination of creativity, quality equipment and tools that inspire. A Lake Forest inventor applies them all to bring a photographers dream tool to life. Ask anyone if they've seen great moving time lapse or silky smooth motion video and they will likely say yes. Ask them if they know how it was done and chances are they will say no. Given time, research and money, anyone can discover it is quite an investment and technically challenging endeavor before they're able to go out and create anything reasonably good. It turns out a slowly moving camera taking hundreds of photographs is an expensive proposition which kept most casual photographers away, until now. David Johnson, inventor of Steady Shot Bot, realized this when he created a robot that takes care of all the hard work. David says, "It occurred to me there needed to be a tool that provided high-end studio capability to the casual photographer." With a 3D printer and open source hardware in hand, he set out on a mission to tackle the challenge. Combining the most useful tools a photographer could want —a 4-axis motion control system, an intervalometer and a Steadicam gimbal— he did just that. With the new Steady Shot Bot, a motion controller moves the camera while an intervalometer tells the camera when to take the pictures. A true multi-function device, the robot also can be converted to a Steadicam, giving photographers freedom to record silky smooth video and hyper lapse sequences. 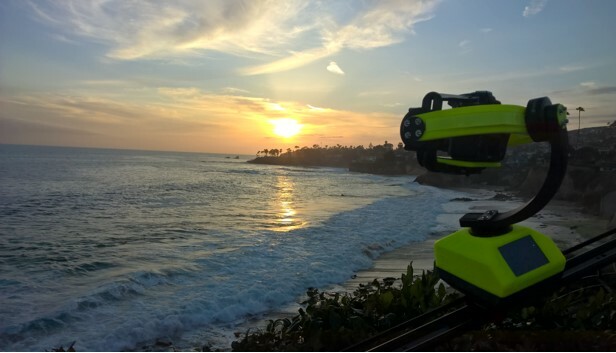 As demonstrated in the photos and video, the end result is a sleek multi-purpose robot that enables photography superpowers to its users at a reasonable price. David mentions, “The 3D printing and DIY space has really fueled the project.” Through development of the product, they used rapid prototyping tools to create a better end product. He explains, "The current product design is the result of many iterations of 3D printed prototypes" and "although the final product is injection molded, using 3D printed parts allowed us to evolve the design faster than traditional methods." 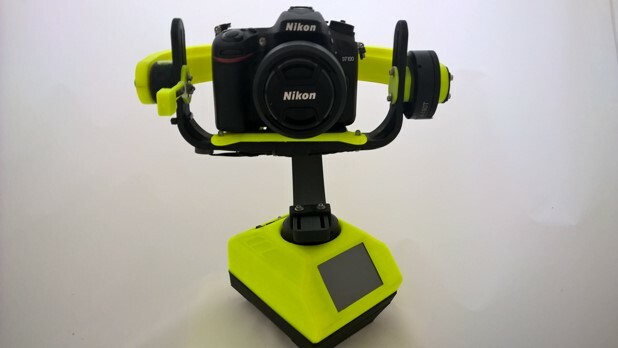 The Steady Shot Bot is a finished retail product, but the company is also opening its doors by making the project open hardware and open Software for DIY photographers to freely download and modify its software and components giving back to its DIY roots. Steady Shot Bot is for the ambitious photographer looking for a competitive advantage and the DIY photographer interested in taking on specialized projects. The company is offering several variants that cater to most fields of film, photography and marketing. The Steady Shot Bot has launched their Kickstarter campaign, so be sure to head over to their Kickstarter Page. Additional details and information on the company can be found at their website.